Aaron is a Director at Kegler Brown Hill + Ritter, a law firm that counsels companies around the world on everything to do with business and law. Aaron has a wide range of experiences in the law field, and he did his studies at Capital University’s Law School. In addition, he coaches Rugby at Ohio State, is a great friend of ours, and is an extraordinary connector of people, all of which we cover in this episode. 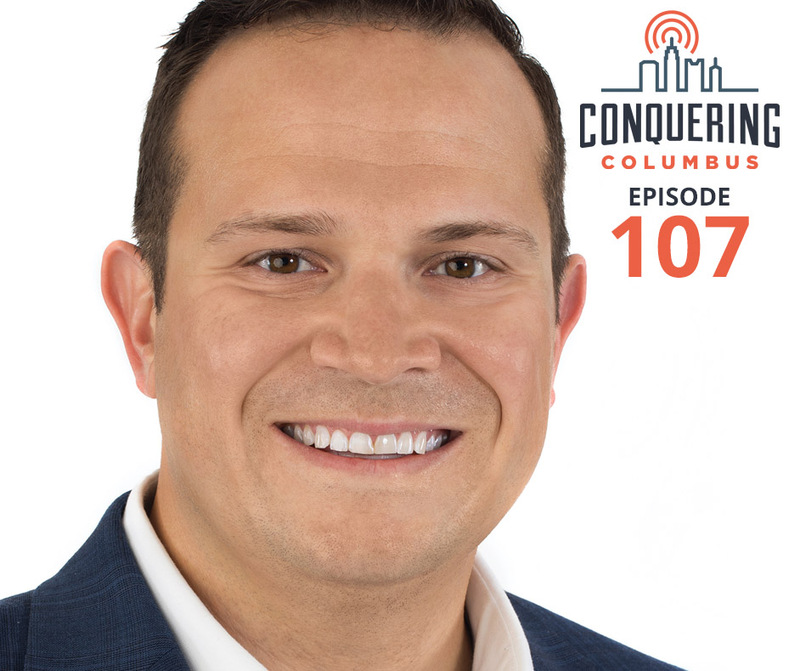 (00:02:35) Do you want to sponsor Conquering Columbus? (00:45:25) Like, subscribe, and share Conquering Columbus!